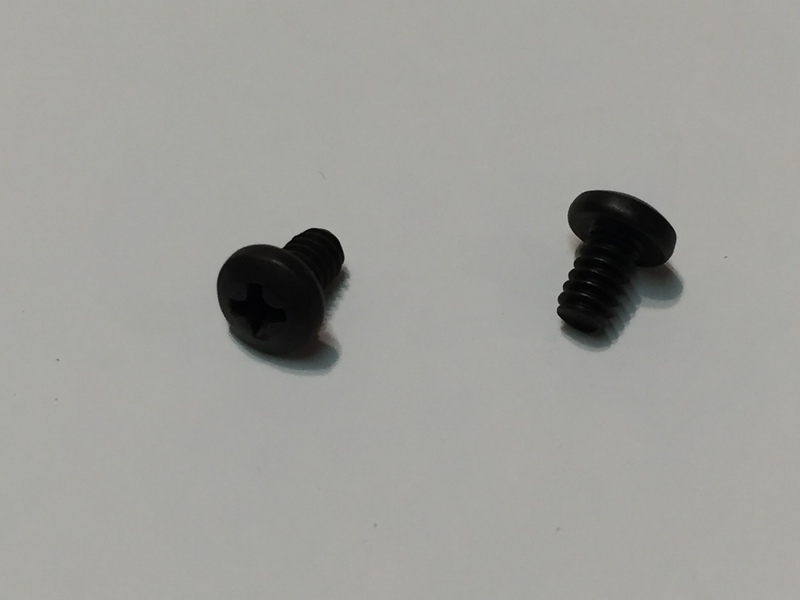 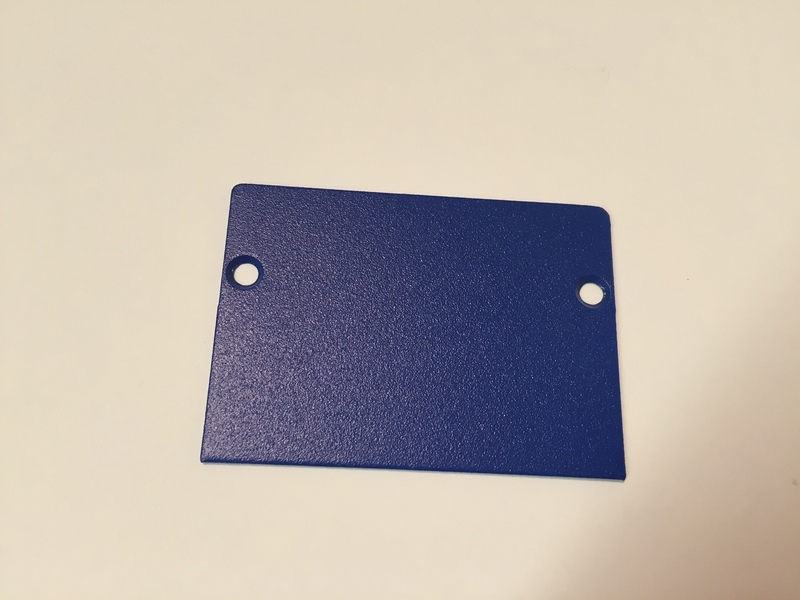 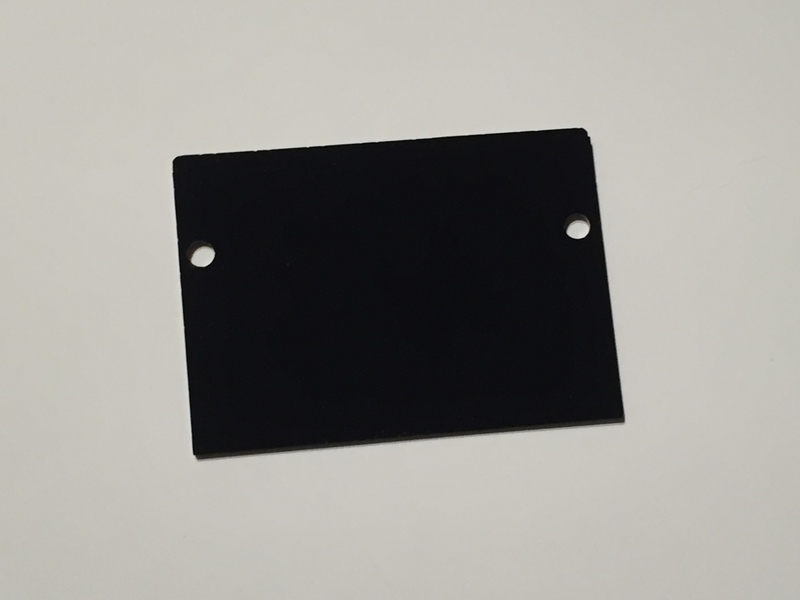 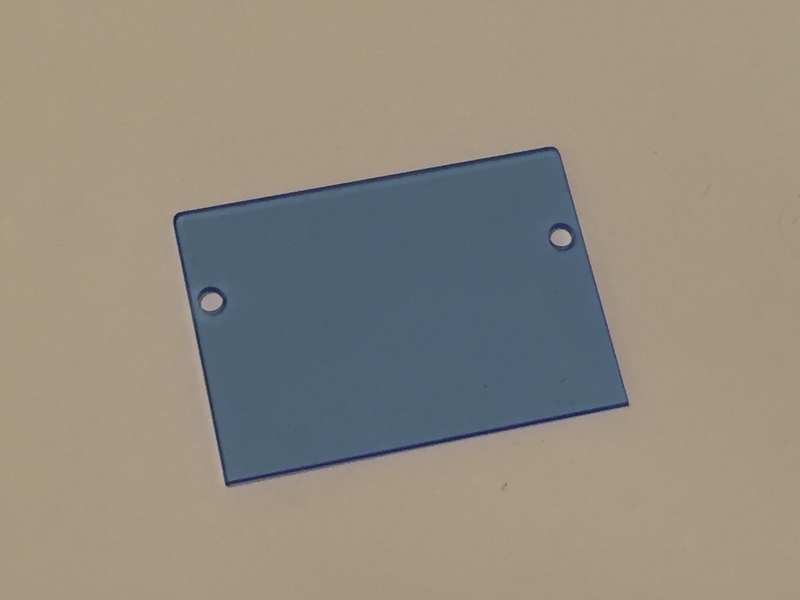 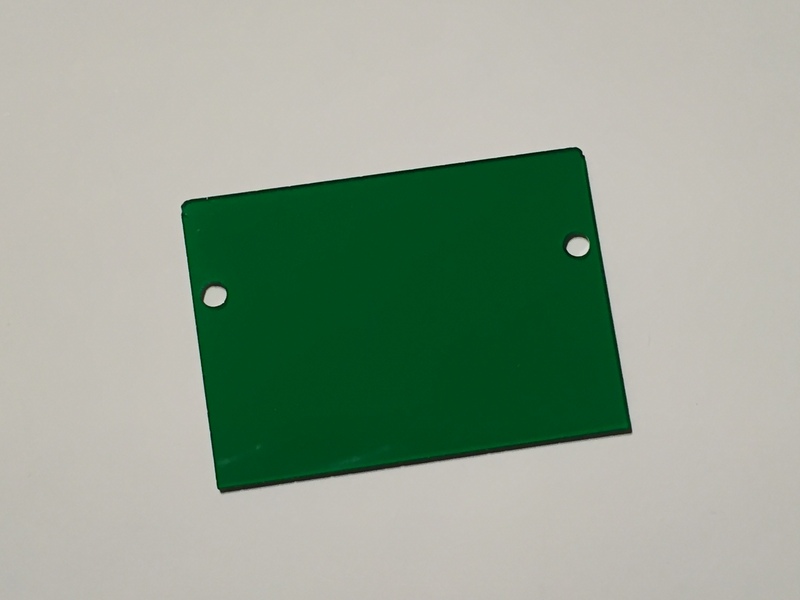 We’ve had customers ask how to purchase additional metal blank rear panels for making their own custom opening. 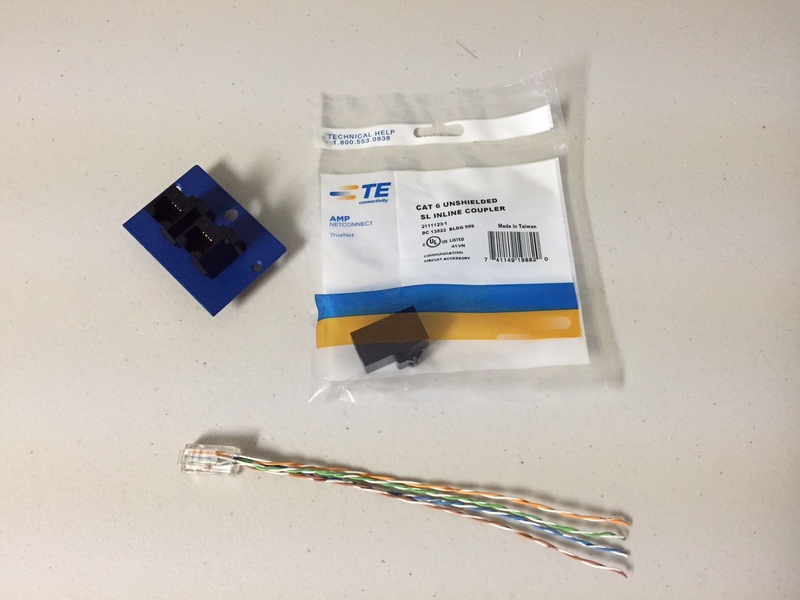 Here they are … ready to go. 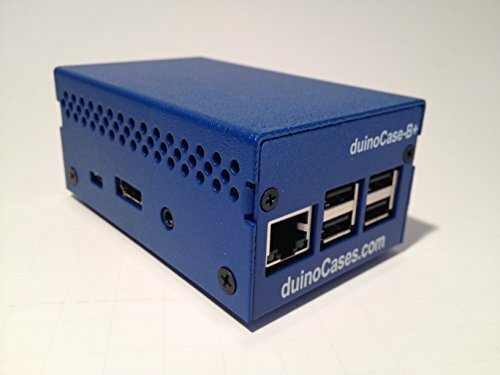 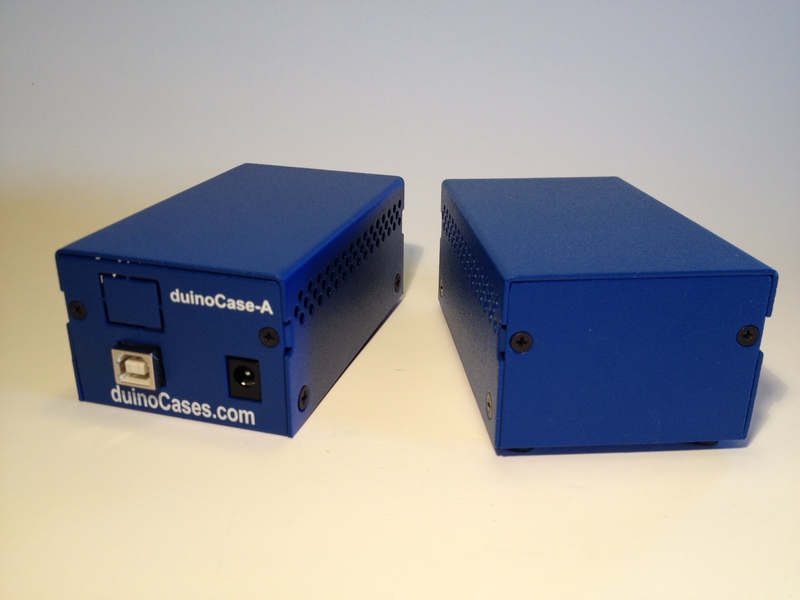 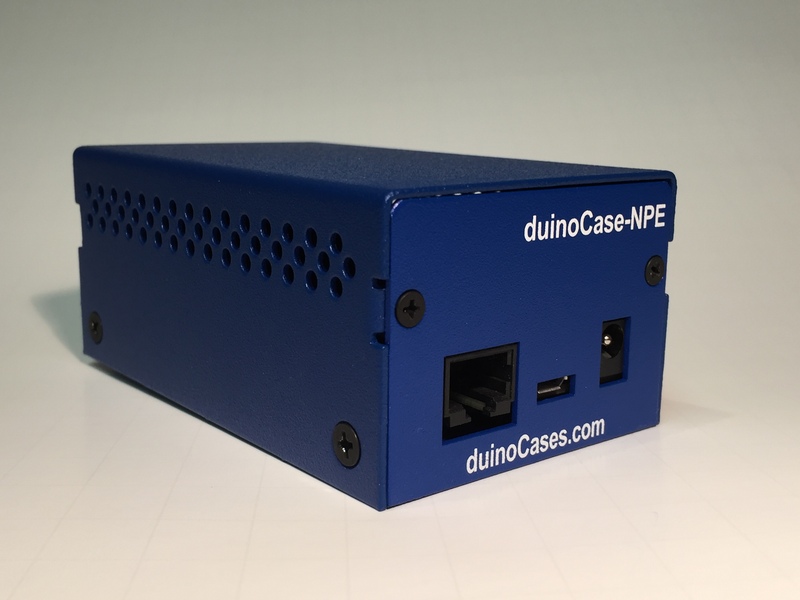 Our duinoCase Blank Rear Panel is the standard rear panel that is included with all of our v2 or v3 Arduino enclosures. 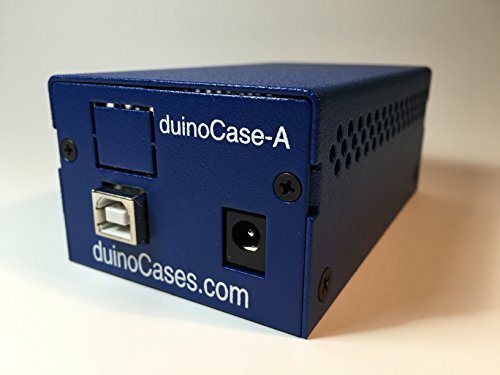 It also works with the duinoCase-B+. 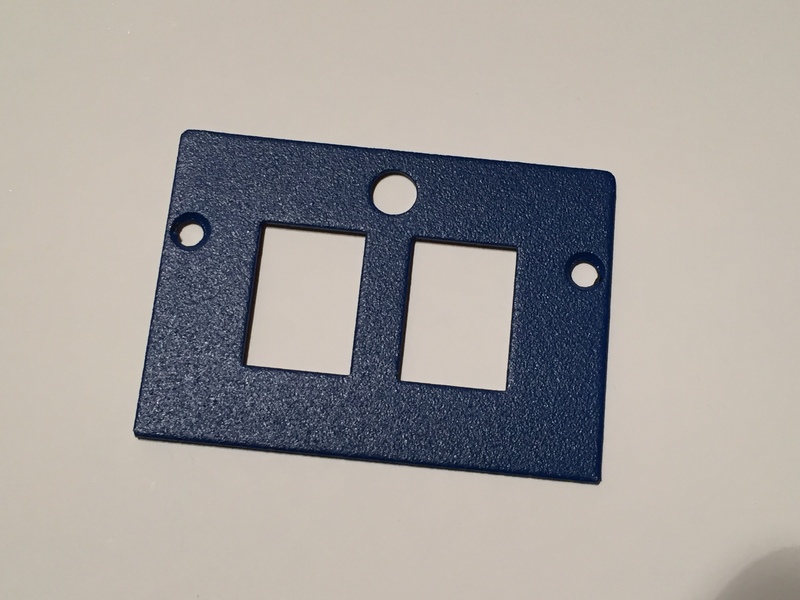 The rear panel is made from common 18 gauge cold rolled A366/1008 mild steel, with a semi-gloss textured Blue coating.